The world’s leading global information services company, Experian has announced the appointment of Sathya Kalyanasundaram as Country Managing Director, Experian India. Sathya brings with him over 20 years of experience from Consulting, Finance and FinTech leadership roles. 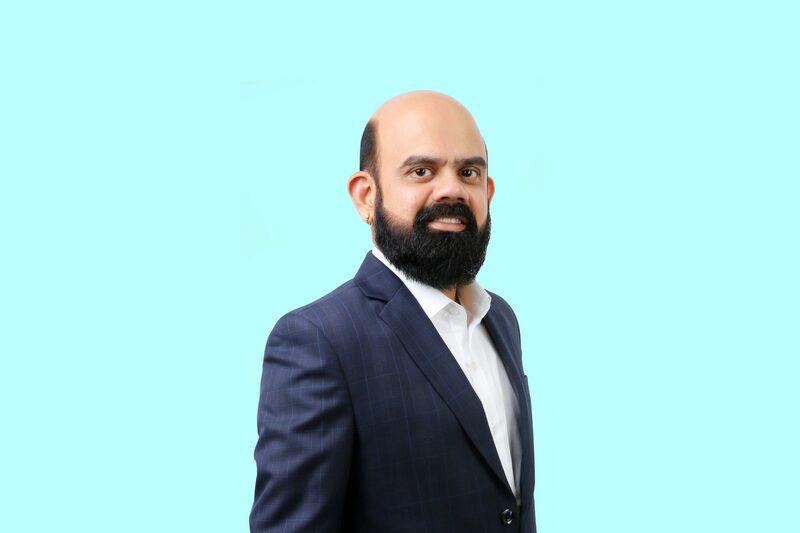 Prior to joining Experian, Sathya was the CEO of MobME Wireless Solutions Limited, a technology conglomerate and fintech solution provider in India. Prior to MobME, he led the India operations of global MNCs such as Scientific Games (a USD 3 billion diversified gaming company), and Texas Instruments (a USD 15 billion leader in semiconductors). He was also associated with the Confederation of Indian Industries (CII) as Senior Member – Economic Affairs Panel. “Financial institutions investing in data and analytics have been changing the narrative on providing differentiated experiences for their consumers. I believe Experian India, being the pioneer in the field of data analytics and decisioning, has a tremendous role to play in this and I look forward to driving our growth strategy and taking the company forward as we embrace the opportunities ahead,” said Sathya Kalyanasundaram. Furthermore, as the Country Managing Director at Experian India, Sathya will be responsible for driving further growth of the overall India operations of Experian with a focused vision on vertical market strategy and strategic clients. He will leverage Experian’s global strength in leading the strategic development of Experian solutions for India, aligning with the company’s global product and industry leaders in Decision Analytics, Credit Services, Data Quality and Consumer Services. Also, Experian India’s leadership team will report into him to implement the organisation’s business plans.